Use our siding installation resources to estimate the material needed for your siding project. Learn how to estimate and lay out different types of siding, including board and batten, clapboard, lap board, Hardie board, and vinyl siding. 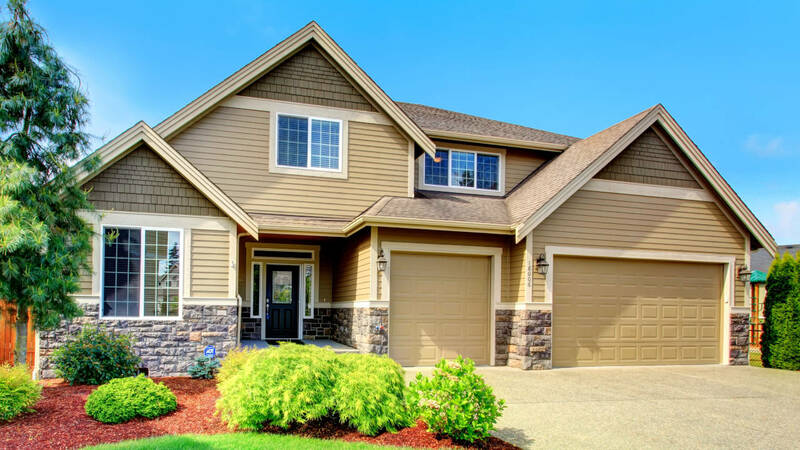 Get free siding installation estimates from professional siding installation contractors near you.